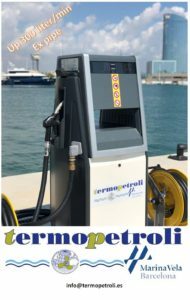 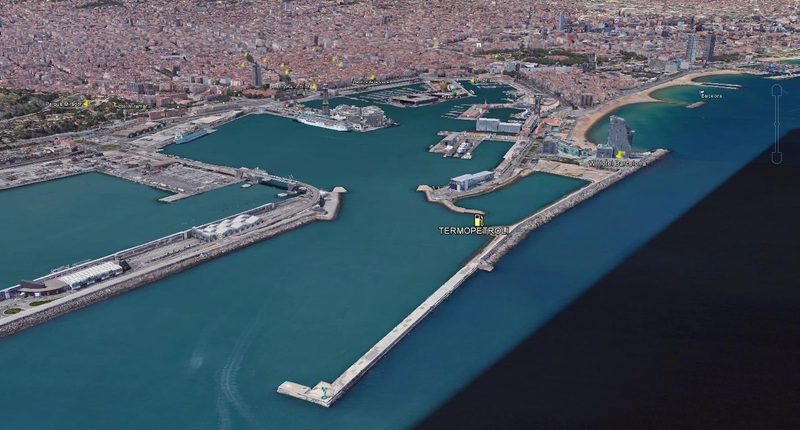 Situated right at the entrance of one of Barcelona’s prime berthing locations, Estela Shipping partner Termopetroli announces the opening of a new fuel station. 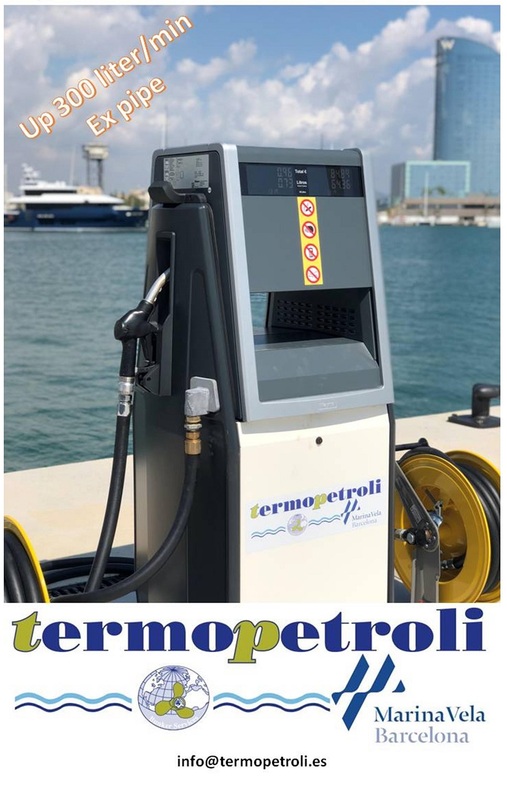 Located conveniently at the entrance of Marina Vela, the new bunkering station has a flow capacity ex-pipe of 300l/min. 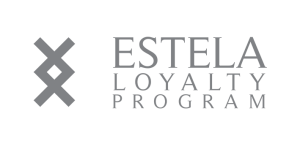 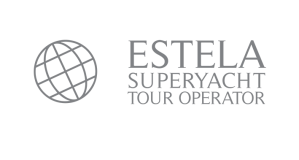 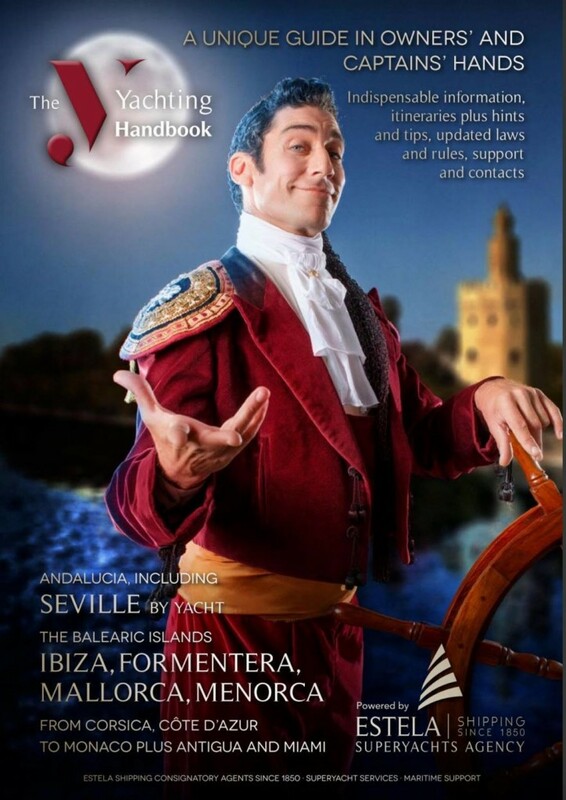 Estela Shipping clients benefit from preferential rates at Termopetroli, contact us for more details.